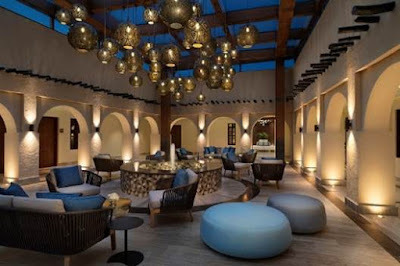 Nestled amongst the newly established Souq on the shores of the Arabian Gulf, Souq Al Wakra Hotel Qatar by Tivoli has just launched in Al Wakra, the up-and-coming seaside district just a 20-minute drive south of Doha. Having established itself as a prominent coastal settlement for pearl divers, sailors and fishermen, Al Wakra has flourished as a trading post since the 17th century, but growth slowed down when supplies ran out. Recent investment has resulted in efforts to preserve and revive heritage sites, including the development of Souq Al Wakra Hotel Qatar by Tivoli. 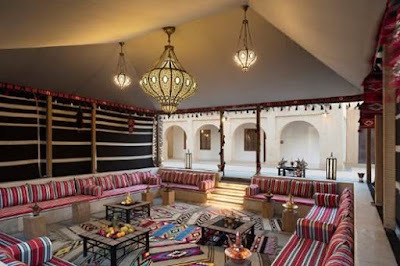 In addition, the colourful majlis which are situated across the property offer an authentic Bedouin-style evening or live BBQ. The comfortable spaces are perfect for groups to share quality time whilst enjoying a casual and convivial atmosphere. To complement the water front location, Tivoli Spa provides an absolute state of relaxation and well-being with separate treatment rooms for men and women as well as a hydro pool, steam room, Vichy Shower and jacuzzi. 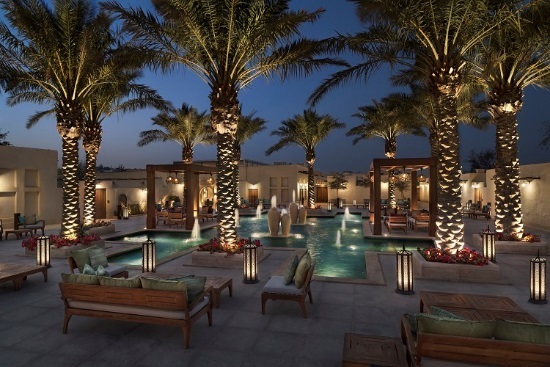 High-end spa products effectively target the physical signs of stress and fatigue. A multifunctional gym in each building is also available for all guests. Only a fifteen-minute drive to Doha’s Hamad International Airport, the hotel is an easily accessible location for business meetings, with both a multipurpose boardroom equipped with the latest audio-visual equipment and a business centre available in each building. The hotel also has direct access to the adjacent Al Wakra public beach and promenade, suitable for running and walking. Souq Al Wakra is quickly becoming a local meeting point with vendors and merchants selling their native goods from traditional garments to dates and spices, as well as souvenirs. The Souq comes to life at night with locals and tourists who dine and drink tea along the promenade. The regeneration of the area also includes historical landmarks such as Al Wakra Fort, a short walk from the property, which will soon reopen after refurbishment.